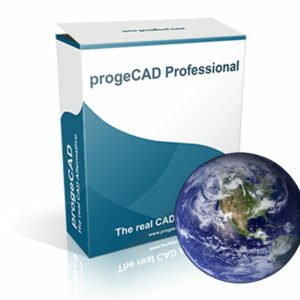 Perpetual license – progeCAD NLM can be installed on unlimited PCs in the net and used at the same time by several users according to the purchased licenses (1 NLM license =1 concurrent user). Free trial period includes 30-day iCare support. It consists of progeCAD that is installed on the computer and NLM server that controls the use of licenses. A number of network floating licenses, equal to the number of users requiring to run the product at the same time, must be acquired. Through NLM server you can manage NLM licenses and give permissions to seats that should use progeCAD. License Take-Away – NLM licenses can be temporarily moved on laptop or remote PC to be used offline. 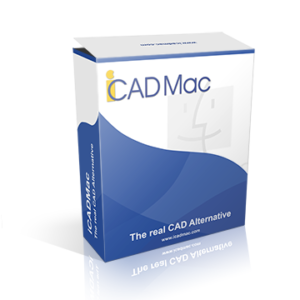 Due to the high cost of AutoCAD licenses this is best solution for medium to large organizations, if there is no need not for constant CAD usage for every employee. Max flexibility! 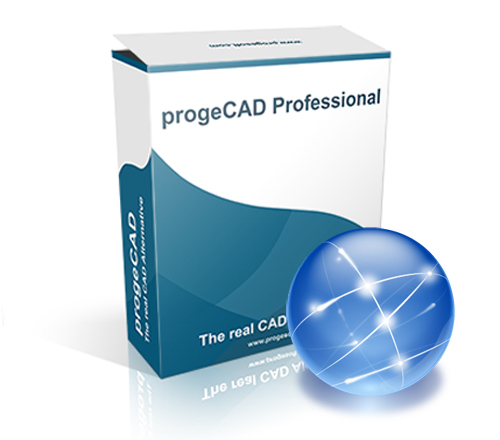 Network licensing is not problem for the network, because progeCAD runs on every computer individually. Use of licenses is controlled by small NLM program. NLM server is a program that can be installed on any computer on the network, regardless of whether it is on progeCAD installed. The program takes up about 35 MB of disk space and does not have any special system requirements and it is not necessary to have a network server. 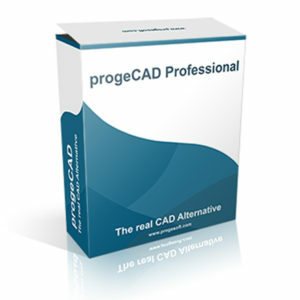 For more details about progeCAD features see here.